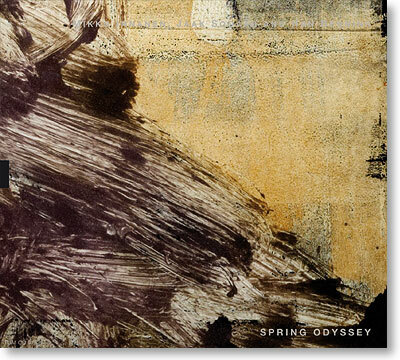 Spring Odyssey documents the highlights of this trio comprised of the Finnish saxophonist Mikko Innanen, the Estonian guitarist Jaak Sooäär and the renowned Dutch drummer Han Bennink performing live in Helsinki in April 2003. The Innanen-Sooäär-Bennink Trio is a unique collaboration of one of Finland´s leading improvisers and one of the central figures in contemporary Estonian jazz, who share a common history of studying and playing together, hooking up with Han Bennink, a true legend of European free jazz with five decades of adventurous music behind him. The concert recording captures the spontaneous, powerful energy of the novel combination of these great musicians. This is joyous group improvisation at its best.